When purchasing a home, choosing the right title company will play a huge role in whether your home-buying process goes smoothly or not – especially in the final steps of the overall process. 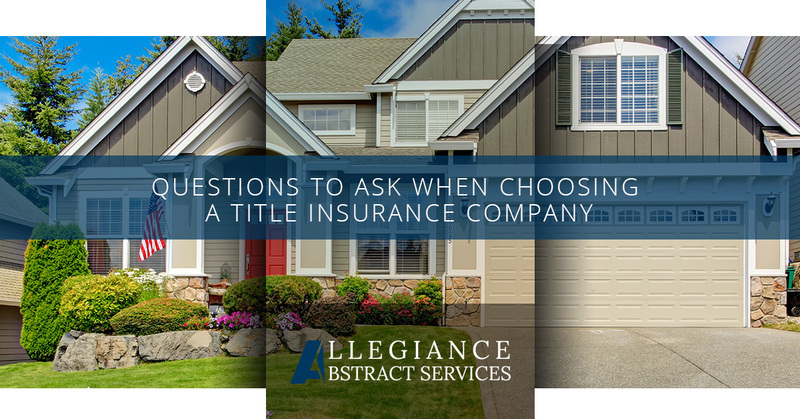 There are plenty of title insurance companies to choose from, so how do you know which company is the best choice? You’ll want to look for a company that will provide you with the most accurate information in regards to estimated and final closing cost statements and one of the best ways to find the right title insurance company for you is by asking the right questions. There are plenty of ways to find a qualified and experienced title insurance company and there are specific questions that should be asked. Asking the proper questions will be helpful in finding a company that features a good insurance policy and easily handles the home-buying process. Check out some simple ways to learn about title insurance companies near you, as well as the appropriate questions to ask that will be helpful to your search. Was the title insurance company you worked with friendly? Was the company easy to communicate with? Were the payments and deadlines met throughout the entire home-buying process? What stood out the most to you about the company? What title companies do you enjoy working with? Do you prefer local title companies or national? Can you refer me to someone who has worked with the company? Allegiance Abstract Services Tip: Watch Out For Fees! When some people are searching for a title insurance company their decision is often rushed. Some may choose a title company that boasts the lowest fees thinking it is an efficient way to budget the expense. However, taking this aggressive approach can easily come with a risk. The local, typically family-owned title insurance companies aren’t as stable as others. These companies can sometimes underperform and potentially not meet the deadlines in a timely manner, which can end up causing issues and make it difficult to pay off the mortgage on time. Other title companies, however, have higher fees. The best way to find out which company has the best payoff is to consider comparing the fee structures of the title companies you were referred to, whether by a real estate agent, family member, or online. Doing this will make it easier to indicate which companies are oddities in monetary value. In addition, it is important to understand the state laws, as some have fixed fees for title companies. Does my state require fixed fees for title insurance companies that may change my decision? Are there any other legal restrictions that I should be aware of? What are the company’s title insurance and escrow costs? How experienced is the company with handling problems that may occur in a title report? How do the fees compare to other title companies fees? What are the title company’s online ratings and reviews like? Need Title Insurance in New York? 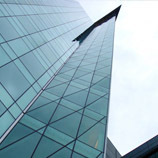 If you are searching for title companies in New York, look no further than Allegiance Abstract Services! We are a company that is trusted by many throughout the state of New York. Our team can help you with all of your title insurance needs and we can conduct corporate and municipal searches to ensure that your home buying process goes as smoothly as possible. If you’re looking for a reliable company to work with, feel free to contact us and ask any questions that you may have! 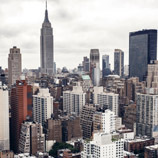 If you want to get a head start, go ahead and apply for title insurance in New York!